SUMMARY: Need a quick and complete method to uninstall applications from your Mac? 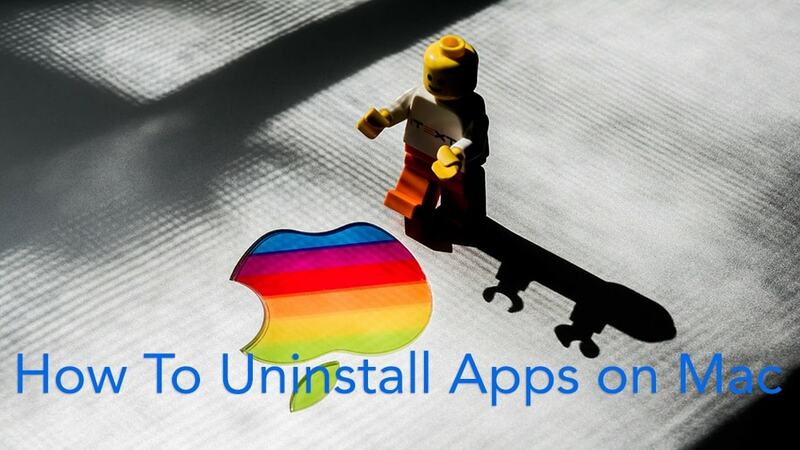 Read on this tutorial to find how to completely uninstall applications from your Mac. 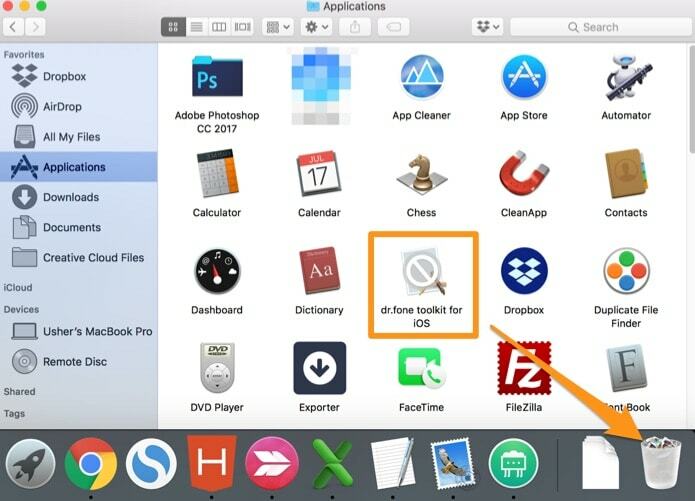 It is generally believed that uninstalling software on Mac OS X is simple and straightforward - you can just remove apps from the Applications folder; or drag-n-drop a program to Trash; for the application downloaded from App Store, you can directly uninstall it from LaunchPad. Things even go nicer that some Mac app vendors prepare in-built uninstaller programs to help you deal with background components. However, as a matter of fact, macOS isn't perfect in every respect especially its Self-regulation 'arrogance' may result in negligence. Some applications install their components out of standard Application Package Content folder. 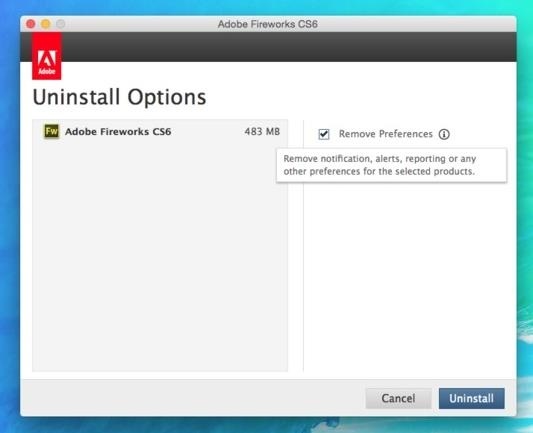 Anyone who's had problems installing an Adobe CS application (Adobe Creative Cloud) or removing antiVirus (Symantec/AVG/MacKeeper) will recognize how hard it can be to completely uninstall old applications from Mac. Follow this tutorial to learn how to thoroughly remove unwanted or roguish software on Mac. 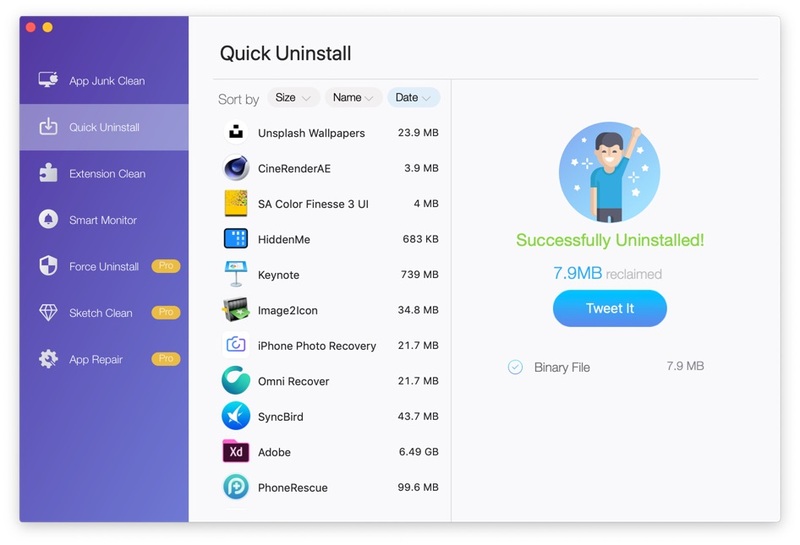 If the app you're trying to uninstall from your Mac has an in-built Uninstaller associated with it, then go ahead to take this advantage instead of starting manual uninstallation immediately. Because the vendor or developer usually knows best about their programs. These apps with big name or switched from Windows OS tend to have one. Take Adobe's Flash Player as an example. 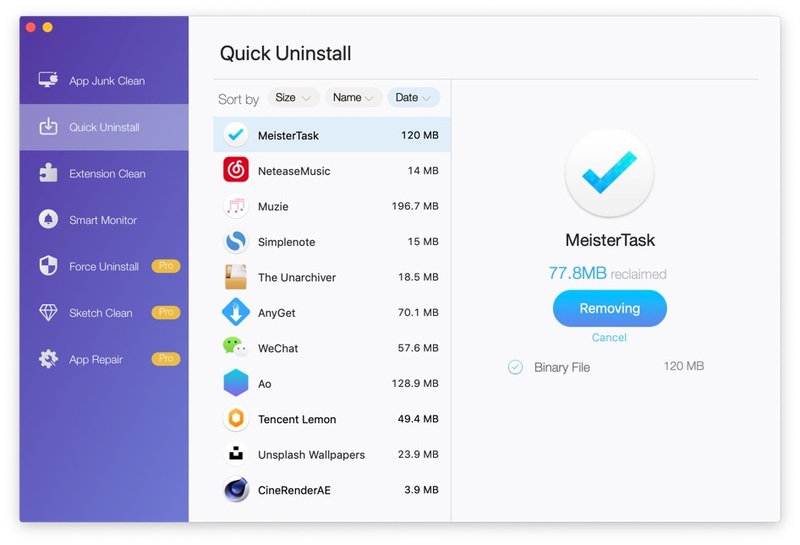 If there is no in-build Uninstaller App available, don't be upset as it's very common for modern applications on macOS. The reason is simple too. Most apps are downloaded from App Store, and this type of app could be uninstalled directly via LaunchPad. So, move on to uninstall your apps manually on your Mac by dragging and dropping to Trash can. One more step you need to go further is to dig out and get rid of application associated files through Library. After Mac OS X 10.7 (OS X Lion), Apple locked users' access permission from the Library folder - which used to store application resources files. Go unlock it first. 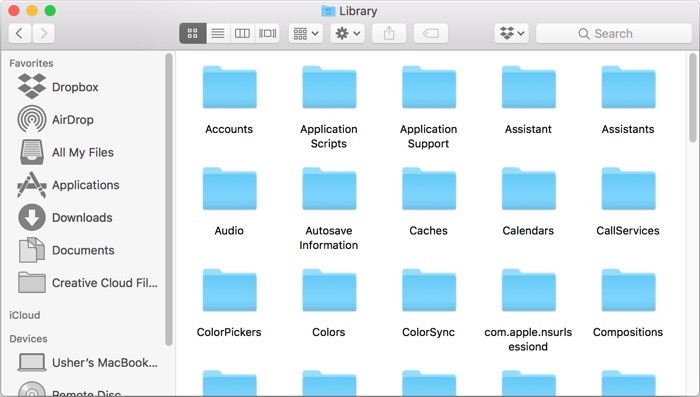 Go inside of each folder and search for any files that are associated with your app. 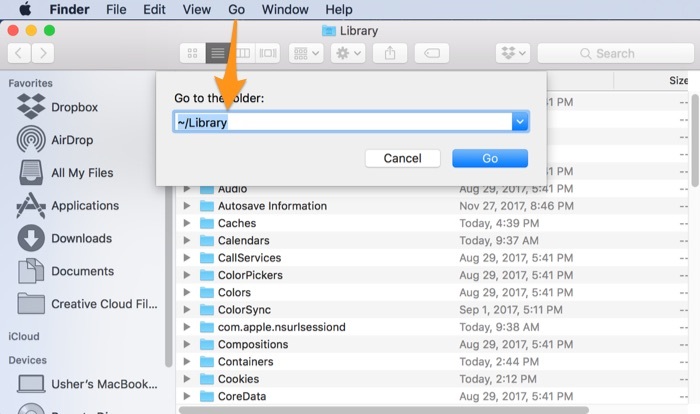 Important: make sure the associated files you're trying to delete is save for removal, otherwise these mistaken deletion will cause trouble on your Mac. As you can see, it's not that easy to completely uninstall applications from your Mac. Even Mac savvies may make mistakes to handle this task manually. This is the way Omni Remover comes in. 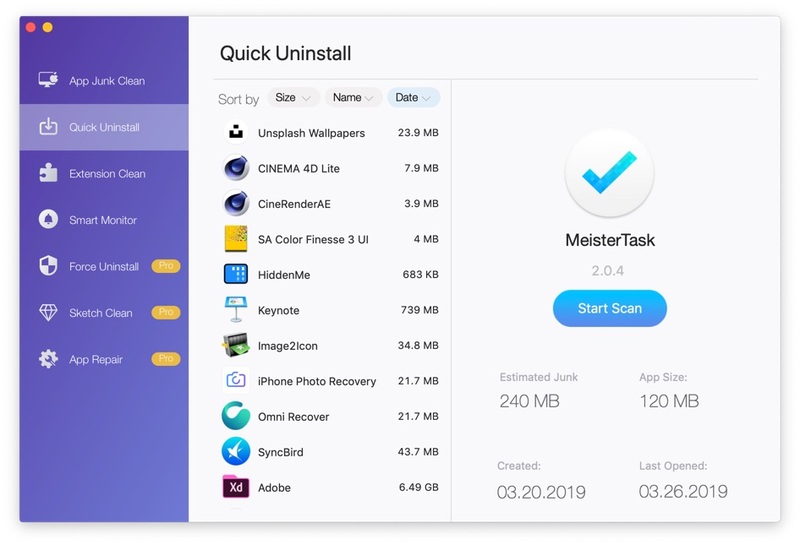 This capable Mac App Uninstaller program comes with powerful Uninstalling engine, which ensures the most complete and efficient App Removal outcomes. Here are the detailed steps. 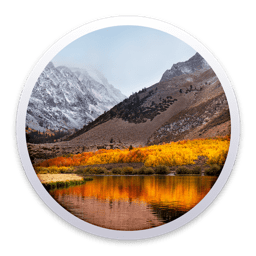 Step 1: Download and install Omni Remover on your Mac > Launch Omni Remover. Step 2: Click Quick Uninstall to browse the apps that you want to remove. After that, Omni Remover will start scanning your apps and all its associated app files. Step 3: Once it finished, give a check on the scan result to check if they are safe to remove. If you want to keep some kind of data, uncheck that item. 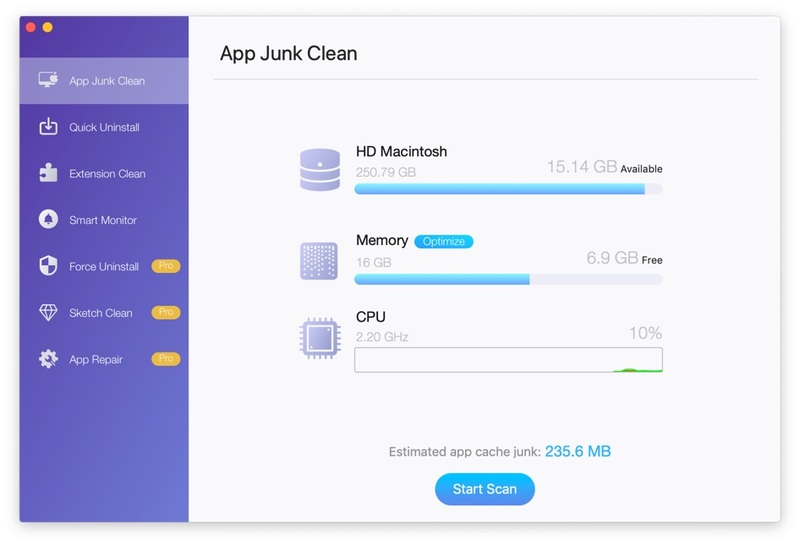 After this confirmation, click Clean Uninstall to get this app removed from your Mac. Step 4: After a while, Omni Remover will finish uninstalling your unwanted applications from your Mac.